Although official diplomatic relations between the U.S. and Austria began in 1838, the relationship between the two countries started decades earlier with the Austrian Empire’s interest in exploring opportunities for trade and commerce in the New World. As history shows, the relationship did not always progress harmoniously. More importantly, however, it did evolve to overcome obstacles of historic impact. Now, 180 years later, the two countries are closely bonded in their pursuit of common goals for a secure and just world. In 1777 Congress appointed William Lee as the first U.S. representative to Vienna. Austria, however, did not receive him, declining to recognize a country that had rebelled against a monarchy. The Hofkanzlei’s files referred to American officials as “rebels” and “insurgents.” The Empire nonetheless conducted trade in arms with the colonies during the American Revolution, and pursued commercial interests in cotton and tobacco markets. This ambiguity marked the Empire’s position toward the U.S. until the late 19th century. 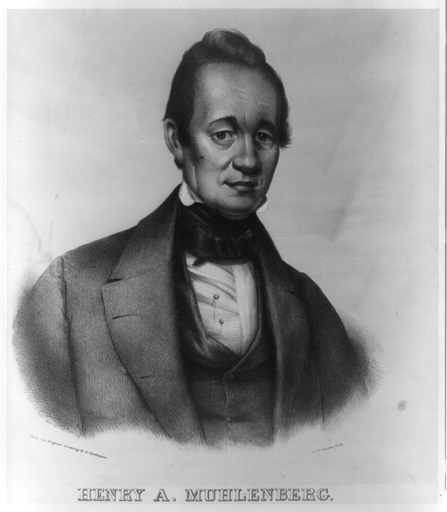 Official diplomatic relations, however, were established with the appointment of Henry A. Muhlenberg as first American Minister to Vienna on February 8, 1838. He presented his credentials November 7, 1838. 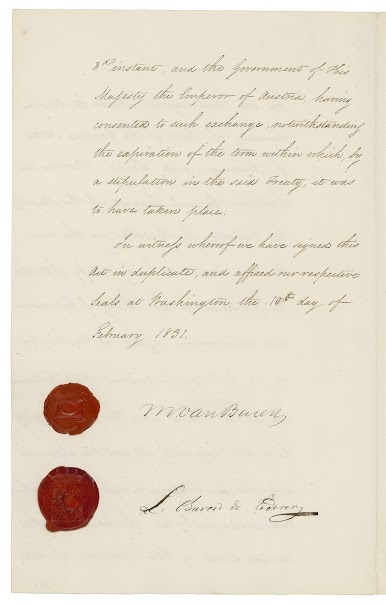 The Austrian Empire’s first Minister to the United States, Wenzel Philipp Baron de Mareschal, established an Austrian Legation in Washington, D.C. presenting his credentials October 13, 1838. By 1850 Austria had established 11 honorary Consular Offices mostly along the Gulf and Atlantic coasts, focusing mainly on trade in tobacco and cotton. Over time and despite two world wars, the U.S. and Austria built and rebuilt trade relations that prosper today. The U.S. is Austria’s third largest investor. For U.S. companies, Austria represents an attractive and affluent export market. American companies have invested more than $20 billion in Austria and now employ more than 30,000 Austrians; 130 Austrian companies have invested more than $6.9 billion in the U.S. and employ 25,000 Americans. For the U.S. and Austria, trade and investment is a dynamic, continuously expanding two-way street.